Lymph nodes are small bean-shaped nodules of tissue which play a vital role in body’s defense against disease. They are located in various regions of the body and help in filtering out pathogenic micro-organisms such as bacteria, viruses, and other foreign antigens. The lymph glands located in the crease between the inner thigh and pelvis region (groin area) are termed as inguinal lymph nodes. Under normal physiological conditions, these glands are not visible or tender on palpation. 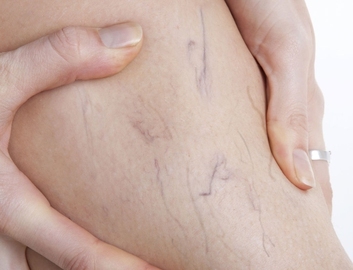 However, they swell and become inflamed in response to any pathology or disease in and around the areas. 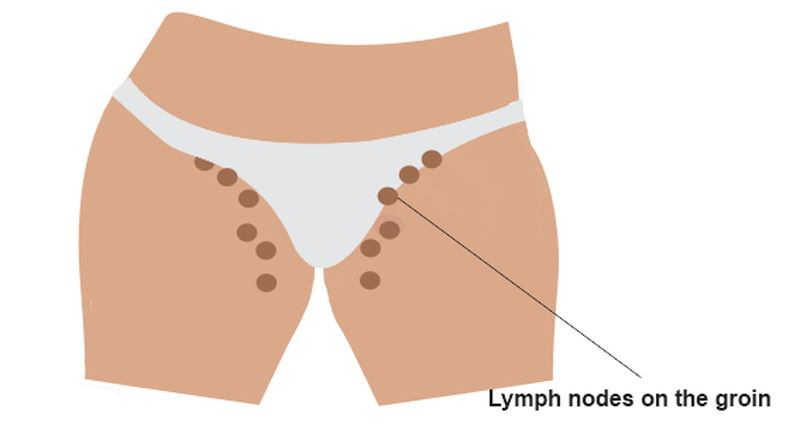 What Causes Swollen Lymph Nodes in Groin? 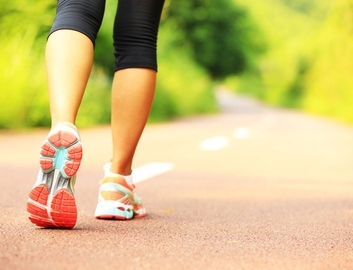 You may suffer a trauma or injury to the legs, feet and groin region while playing sports. As a consequence, your lymph nodes enlarge and swell. What to Do If You Have Swollen Lymph Nodes in Groin Area? A warm compress: Take a clean washcloth and soak it in warm water. Remove the extra water and apply the cloth to the affected area for a period of or 5-10 minutes. Massaging the lymph nodes:This will help in the removal of toxins and impurities accumulated in lymph nodes and subsequently, reduce the swelling. Over-the-counter painkillers: You can take painkillers such as aspirin, ibuprofen, naproxen or acetaminophen for relieving pain and inflammation. However, aspirin may cause serious problems in children and teenagers who have recently gained recovery from chicken pox or flu-like symptoms. Apple cider vinegar: Mix water and apple cider vinegar in equal proportions. Soak a clean washcloth in the mixture and apply it to the affected area for 5 minutes. Later, rinse with warm water. It subsides swelling by neutralizing the acidic environment necessary for colonization of pathogens and creates healthy pH level. Castor oil: Applying and massaging the affected lymph nodes with castor oil helps to reduce swelling by its antiseptic and anti-inflammatory action. Get enough sleep: For speedy recovery of the underlying disease, you need to take adequate rest and sleep. Completely relying on the home remedies or symptomatic treatment for swollen lymph nodes in groin is not wise. Always consult your physician if you notice any painful or painless enlargement of groin lymph nodes without any specific reason or when the swelling persists for more than two weeks. If you also experience symptoms such as sweating, fever, sudden loss of weight, tenderness, and discomfort then immediately seek medical help. Your doctor will do a thorough examination to diagnose the condition and provide you a proper treatment accordingly. Lymph node enlargement caused by bacterial infections is resolved by antibiotics that target the specific pathogenic bacteria. If swelling remains then you may need further investigations. Swollen lymph nodes in groin area due to viral infections are mostly treated symptomatically and the swelling usually go away on its own. However, in the case of HIV infection, a more complex treatment is required. In case of immunological problems such as SLE or rheumatoid arthritis, you need thorough investigations and treatment of the problem. If the swollen lymph nodes are due to cancer, then cancer therapy is required which may include surgery, radiation or chemo therapy. Sometimes, new enlargements may indicate a recurrence of previously treated cancer. Is Yellow Cervical Mucus an Early Pregnancy Sign?